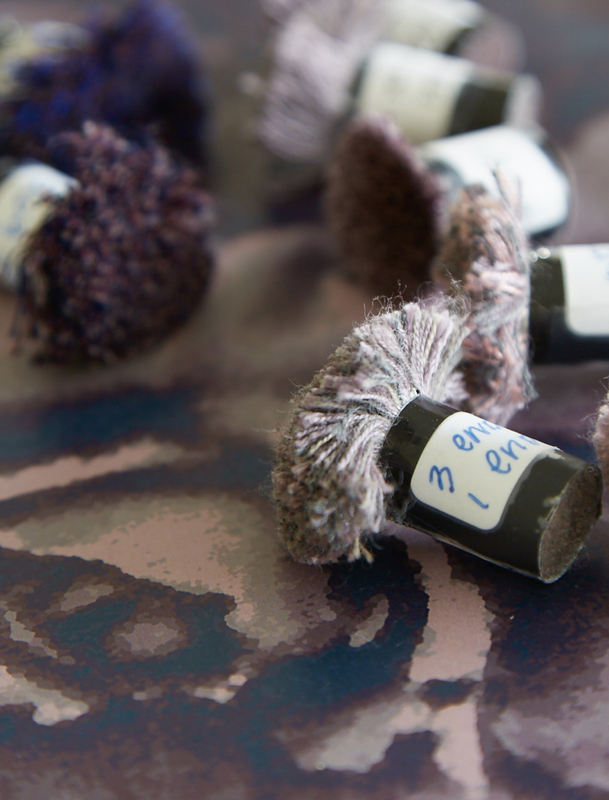 Martyn Thompson has collaborated with Perennials to create a collection of luxury performance Tibetan Knot rugs. 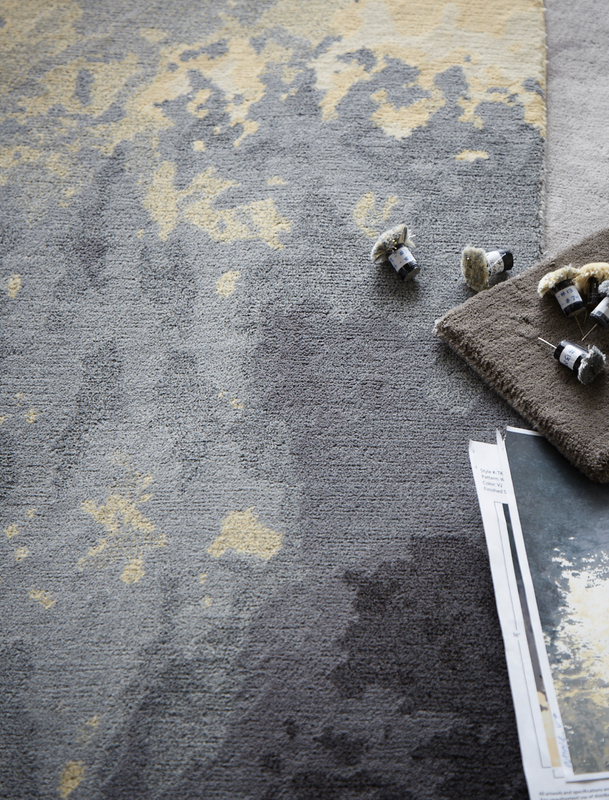 Each style takes on Thompson’s penchant for moody patterns, all designed to both complement and contrast each other, resulting in a unique color and pattern play. They are luxurious, soft-to-the-touch. 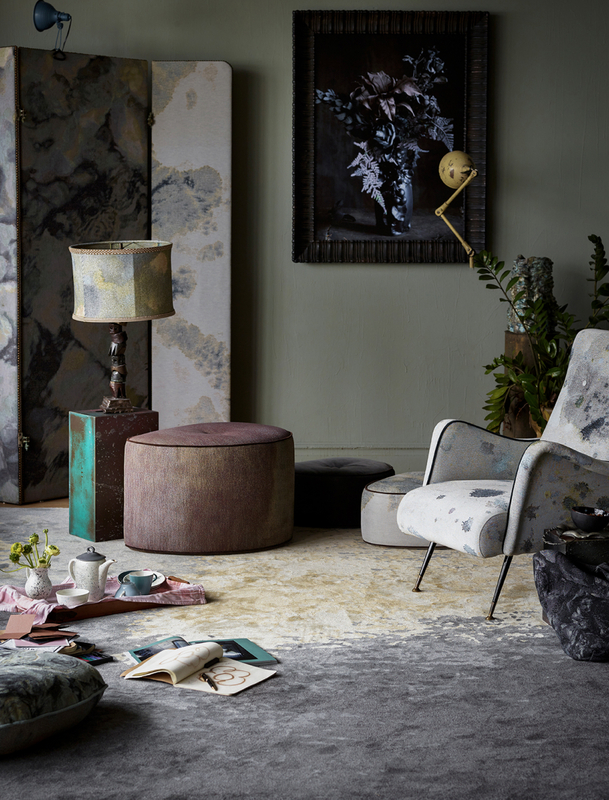 Believing sophistication and chaos go hand-in-hand, Thompson is a perfect fit for the Perennials brand with his passion for creating magical interiors. Much of Martyn’s previous work focuses on relation to the spaces around us, and how they reflect personal creativity. He stresses the idea of living spaces as temples of creativity where work flourishes and organized chaos ensues. 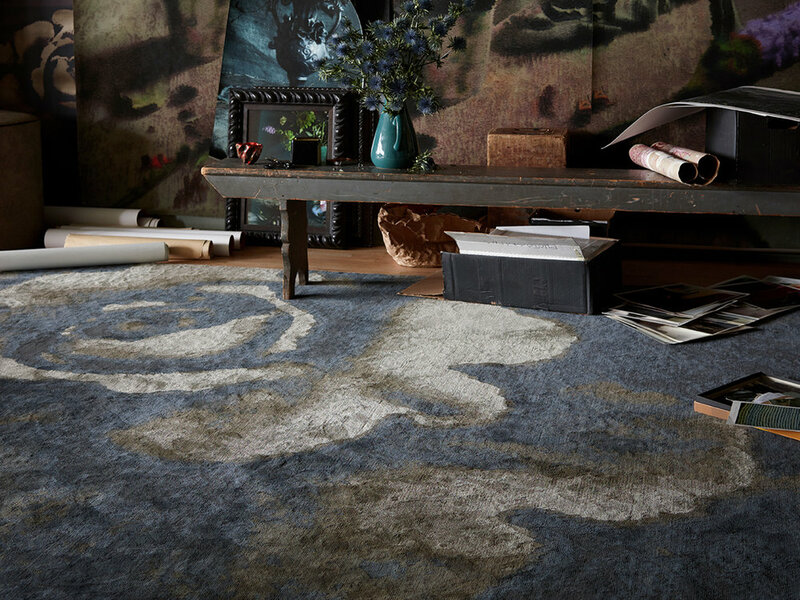 Perennials transports the artist’s vision from his Manhattan studio to homes worldwide with this new line, available in four styles: Splash, Rose, Echo and Dream.